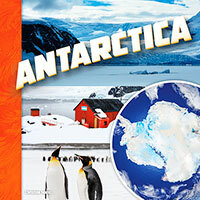 Come along and discover the continent of Antarctica. What are its landforms? Which animals live there? What do scientists study there?